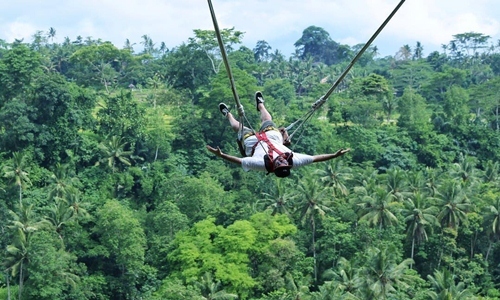 Best Bali tour packages 2019, effordable prices and best arrangement. 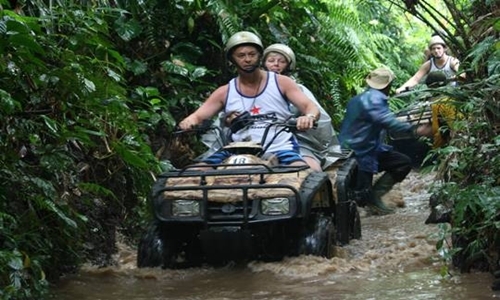 Book Bali Tour Packages with BALI BEST ACTIVITIES and get special offer for book more than 2 pax. Also we are more than happy to follow your itinerary based on your budget, we know that everyone want to holiday but everyone talk about budget. So send your budget with us, make your dream come true today with your beloved. Celebrate your new life together with a once in a lifetime in Bali island by choosing our best arrangement of Bali honeymoon package. 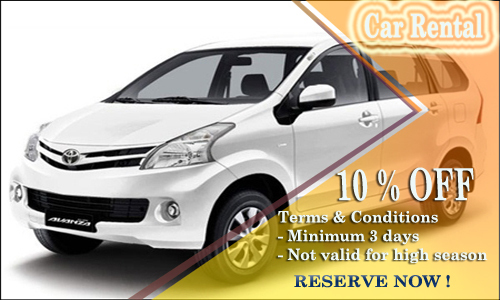 Affordable price start from USD 630/ couple, already included 21% tax and service. 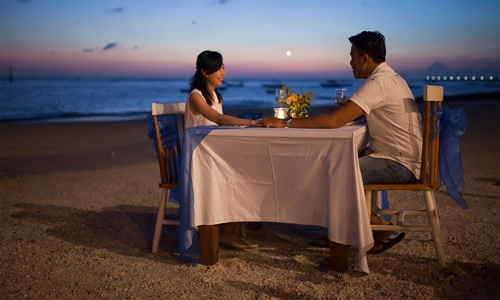 Best choices for those of you who would like spend special moment or honeymoon in Bali island 3 days 2 nights. Tour inclusion: 2 days Bali Tours, Hotel, 2 x Lunch, 3 x breakfast, 1 x candle light dinner, 1 x flower petal set up on the bed, 21% tax and service charge. Special offer for those of you who would like to spend special moment a once in a life time in Bali island. Stay in The Akmani Legian Hotel which is location in the middle of Legian. Tour inclusion: 3 Nights stay at 4 * hotel, 2 x Bali tour, 1 x candle light dinner, 1 x flower set up on the bed upon arrival, honeymoon cake upon arrival, 1 x 60 munites traditional Balinese Massage, 2 x Lunch, 3 x breakfast, 21% tax and service charge. Special Bali tour arrangement for those of you who would like to spend honeymoon in Bali within 5 days 4 nights. Great choices for those of you who would like to know about popular places in Bali island. Tour inclusion: stay at 4* hotel, 3 x Bali tours, 3 x lunch, 4 x breakfast, 1 x candle light dinner at Jimbaran Bay, 1 x Flower set up on the bed upon arrival, 1 hours Traditional Balinese massage, watersport package, 21% tax and service charge. 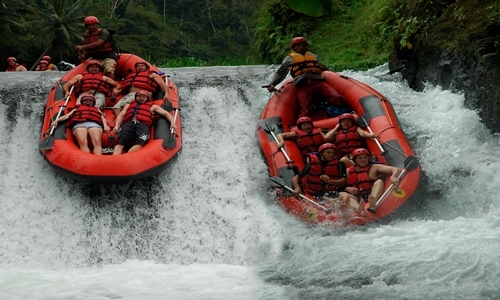 Rafting adventure – popular activities in Bali located in Ayung River with long trek 2 hours, enough for test your adrenaline. Special offer 50% for book more than 4 paxs. Book Transport for explore Bali island with true profesional Bali driver which is experience in tourism field and knew about Bali.